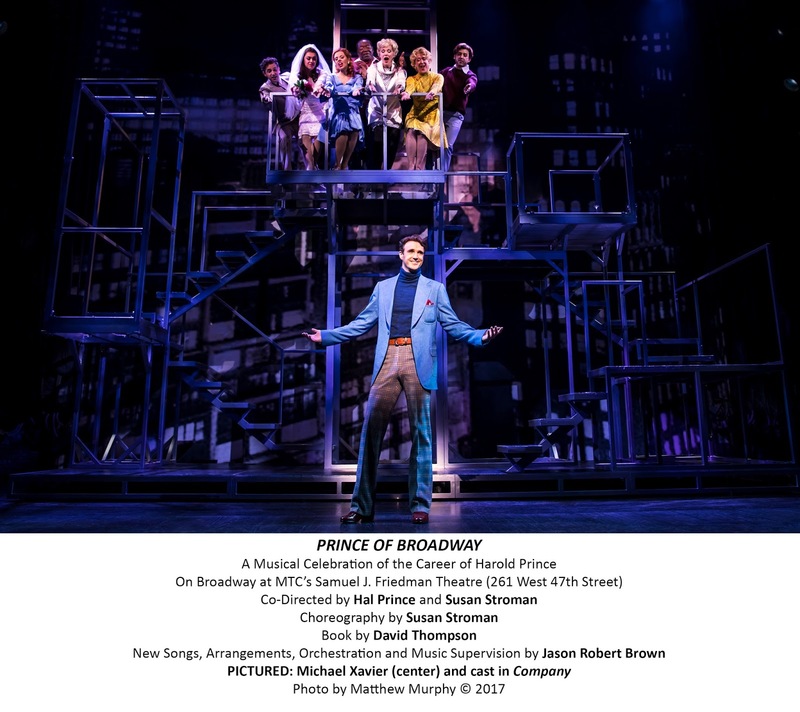 There’s no denying Hal Prince has had an absolutely amazing and prolific career. In fact, near the top of the present career overview, the titles of all the shows he’s either directed or produced are projected in rapid succession, and those classic titles alone signals the indisputable fact that attention must be paid. With the man himself -- and frequent collaborator, the great Susan Stroman -- at the helm (both directing, and she handling the choreography), and such a wealth of material upon which to draw, one can’t go far wrong. And indeed they don’t. For, on the whole, this is a satisfying overview of a richly varied career. Unlike “Jerome Robbins’ Broadway,” however, which recreated full numbers as that choreographer/director had originally staged them, the present show gives us more of an evocation of the original, some closer than others. Inevitably, when recreating great moments, we can’t help but recall the stars who made them so memorably in the first place. And with due respect to this talented lineup, some of whom played in the show during its initial run in Japan three years ago, that’s where the evening sometimes falls short. 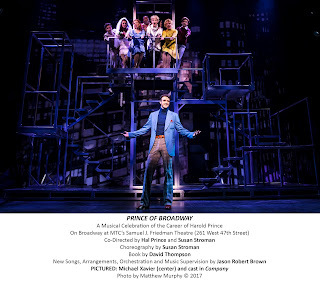 The cast of nine serves as first-person narrators of Prince’s career, as “he” tells his story (book by David Thompson), interspersed with the musical numbers. The device is a bit hokey, but gets the job done. As this is MTC, not a commercial Broadway mounting, Beowulf Borritt’s sets are perforce more resourceful than truly lavish, though some set pieces surprise with their scale: the comic book backdrop to “It’s A Bird, It’s a Plane, It’s Superman,” for instance; the pink floral vista for the “Beautiful Girls” number from “Follies”; and the web-dominated “Kiss of the Spider Woman” motif, to name a few. The cast members all acquit themselves well enough. 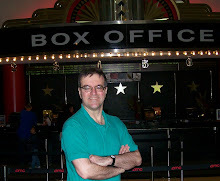 Michael Xavier, Joe Gillis in the recent “Sunset Boulevard” revival, impresses in a number of sequences, ranging from “Company” (“Being Alive”) to “A Little Night Music” (“You Must Meet My Wife”) to “The Phantom of the Opera” (“The Music of the Night”). Bryonha Marie Parham morphs effortlessly from Amalia in “She Loves Me” (“Will He Like Me?”) to Queenie in “Show Boat” (“Can’t Help Lovin’ Dat Man” though singing the character of Julie’s lines) to Sally Bowles in “Cabaret” (though her rendering of the title song is rather overwrought, I thought). The always wonderful Tony Yazbeck scores with two “West Side Story” numbers (opposite Kaley Ann Voorhees’ lovely Maria in the “Tonight” scene), plays the Leo Frank character in “Parade” (“This Is Not Over Yet”), and stops the show with his virtuosic hoofing in “The Right Girl” from “Follies.” Voorhees, incidentally, also plays Christine in the “Phantom” sequence (“Wishing You Were Somehow Here Again”). Kudos to Yazbeck and Stroman for at last restoring “The Right Girl” to the dance number it was originally when Hollywood hoofer Gene Nelson played the role. Since then, non-dancing Buddys have had to improvise jerky, angry movements during the dance breaks. Stroman has given him some really meaty steps which he pulls off in spectacular fashion. A svelte and vocally assured Emily Skinner gets to do Desiree (“Send in the Clowns”), Joanne in “Company” (“Ladies Who Lunch” perhaps channeling Elaine Stritch a bit too closely); and Mary in “Merrily We Roll Along” (“Now You Know”). Chuck Cooper straddled Ben in “Follies,” Tevye in “Fiddler on the Roof,” Joe in “Show Boat” (“Ol’ Man River” with annoyingly bowdlerized lyrics) and “Sweeney Todd” (“My Friends”) with varying success. 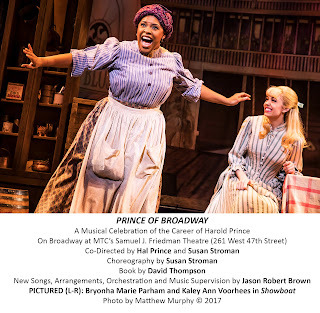 Jason Robert Brown has done the arrangements, orchestrations and overall musical supervision, as well as penning a new song, the career-defining “Do the Work” at the end. William Ivey Long’s costumes, Howell Binkley’s lighting, and Jon Weston’s sound design are predictably first-rate.